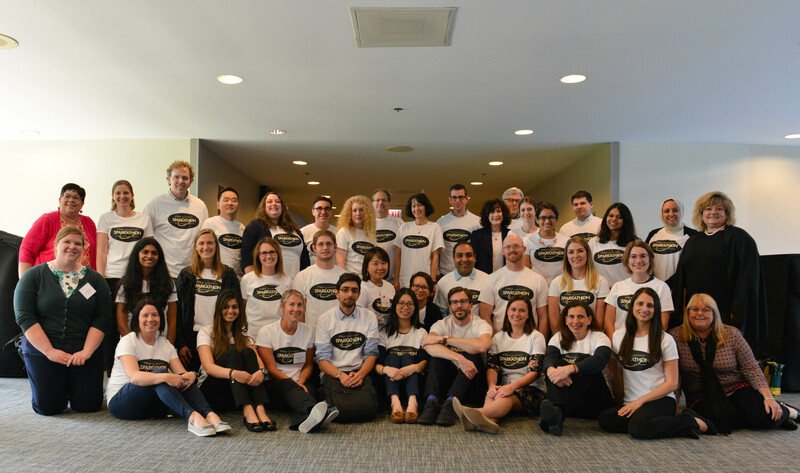 Launched in 2017, the SITC Sparkathon program aims to bring together young investigators of various backgrounds, degrees and professional experiences to collaboratively solve hurdles facing the field of cancer immunotherapy over a one-year period. Matching Donation Challenge – Be the Spark! You can help early career scientists tackle the hurdles facing cancer immunotherapy by supporting this innovative program. Be the spark by making a gift to the Forward Fund. Give today and your gift will be matched by an anonymous donor to double your impact! * You can contribute to making cancer immunotherapy a standard of care and the word “cure” a reality for patients everywhere. As a 501(c)(3) organization, donations made to SITC are tax deductible as a charitable contribution to the extent allowed by law.